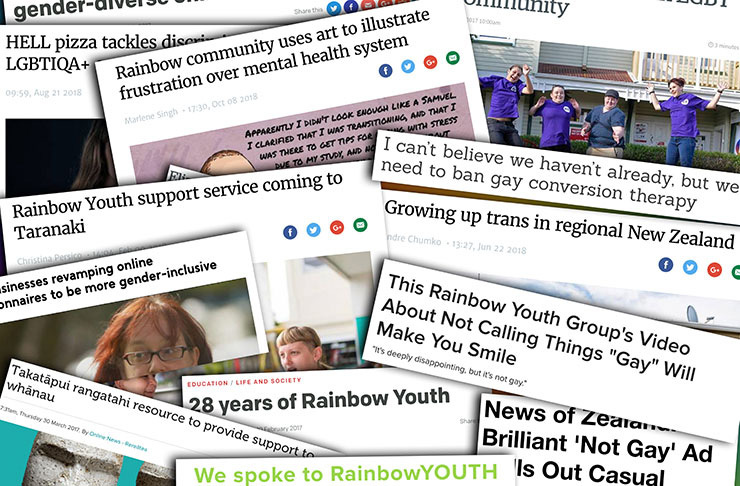 Rainbow Youth is excited to launch our professional development workshops this year! 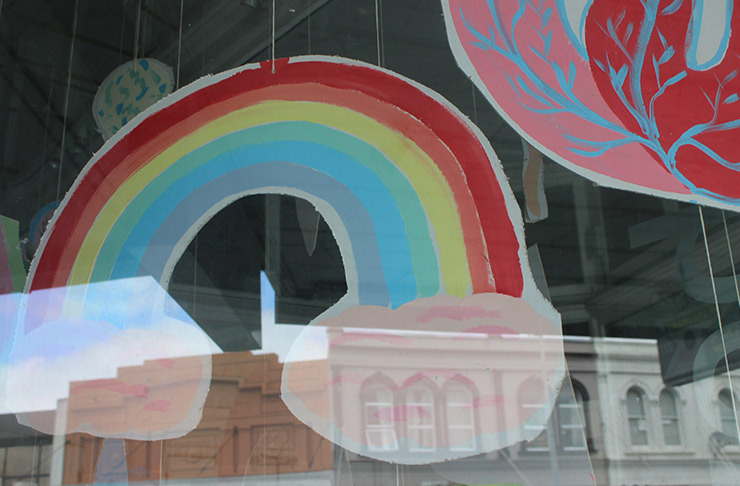 We’ve been delivering its sexuality and gender diversity education workshops throughout schools and institutions around Auckland since the 1990s. This year, we’re expanding our education programme to address the wider community. 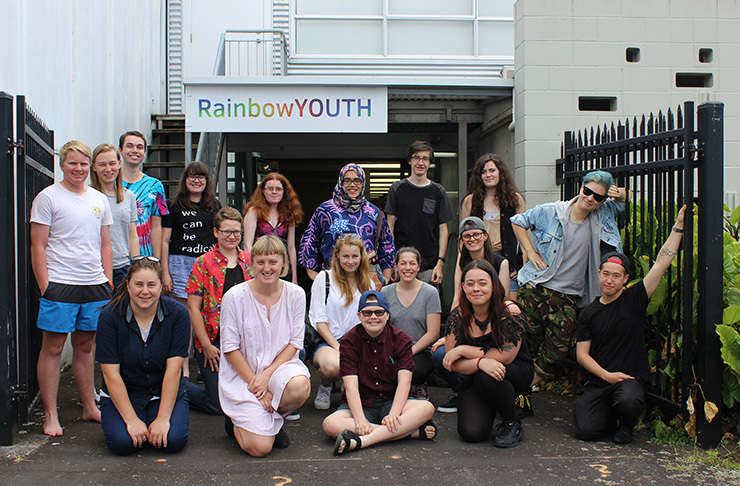 Beginning on the 25th of January, we’re offering a series of full day training workshops aimed at healthcare professionals, teachers, tertiary students, youth workers, as well as parents and whānau of queer and trans* youth, who would like to better support those young people in their lives. Our Education Coordinator Kestin Stewart says he’s really excited to be able to run the Professional Development workshop. 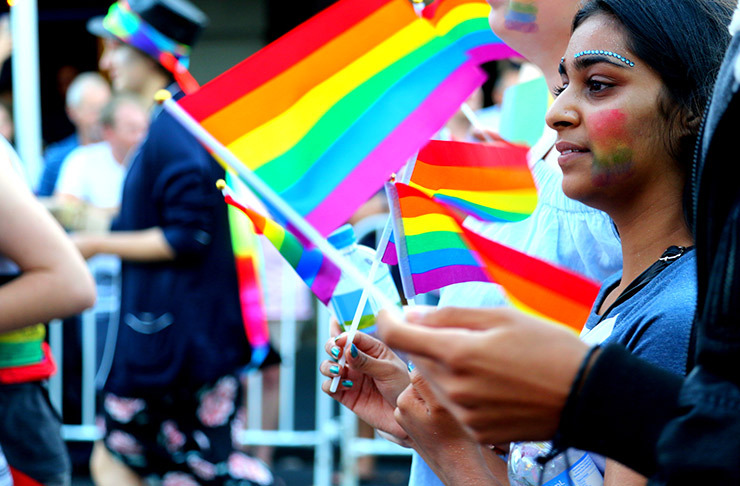 Participants in the workshop will learn the fundamentals of sexuality and gender identity as well as how homophobia, transphobia and discrimination affect queer and trans* youth. 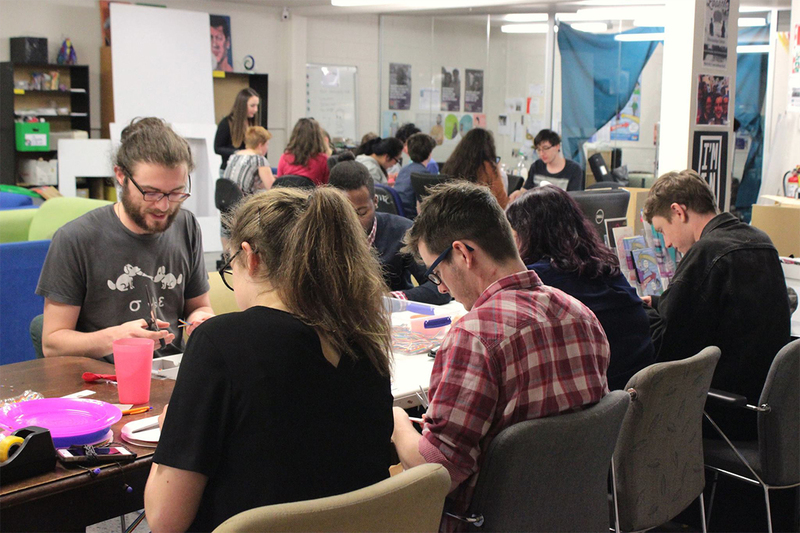 Other skills gained in the workshops include dealing with such discrimination in their environments, the coming out process and also have the opportunity to hear a range of personal stories from queer and trans* young people. All participants will receive a resource training pack as part of the course. Refreshments will also be provided. Registration costs $100 per person, $50 for students and $70 per person for groups of 5 or more. For the full outline of the sessions, download this PDF.